Puppies for sale! 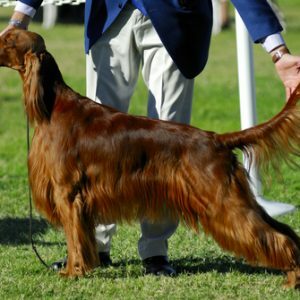 German Shepherds, Labrador Retrievers, Golden Retrievers, Boxers, Yorkshire terriers, designer breeds and more! 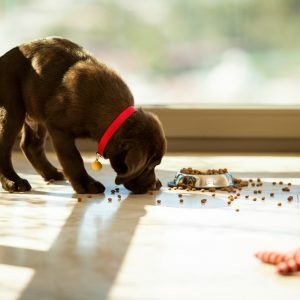 Use our Puppy Finder at the top of the page to find your perfect puppy from one of the reputable dog breeders in our network and give him or her a forever home! Click here to see our most recently listed puppies for sale! 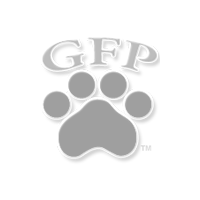 Greenfield Puppies prides itself on our No Puppy Mill Policy. 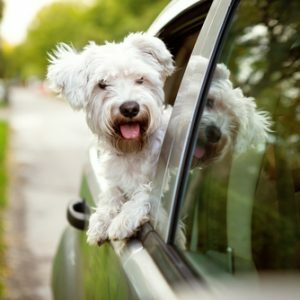 We care about the welfare of all animals and do our best to connect you with only reputable dog breeders! 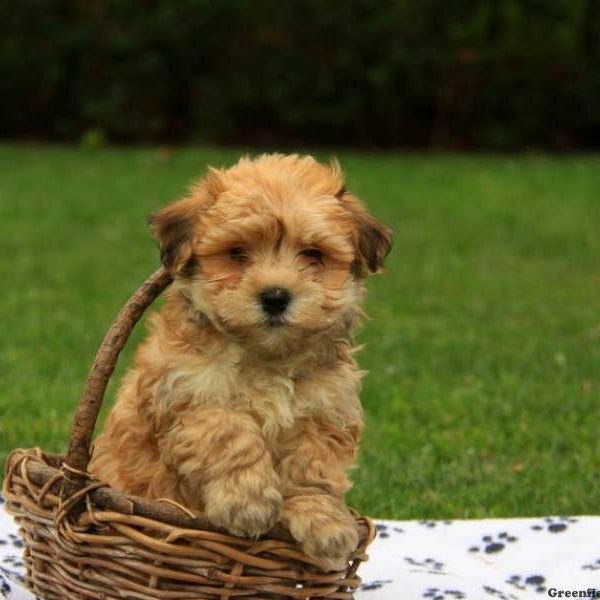 Check out our extensive collection of incredibly adorable puppies! Looking for a puppy from a champion bloodline? Puppies whose parents have extensive health certifications? Visit our Champion's Corner! 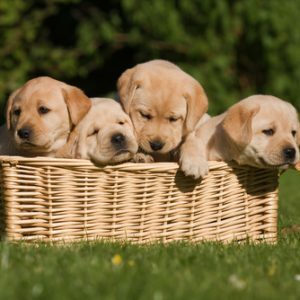 Are you a breeder and looking for a quality sire to help produce top quality puppies? Check out our Stud Dog directory! Finding Forever Homes For Puppies For 18 Years! 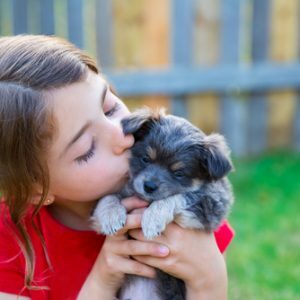 Since Greenfield Puppies was founded in 2000, we have been connecting healthy puppies with caring, loving families. 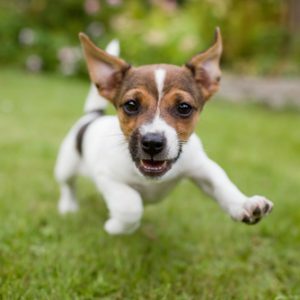 Our Breeder Background Check ensures healthy and humane breeding practices…and a healthier, happier puppy for you! Contact us and find your perfect puppy today!